Merchants who use the iPhone-compatible Square card reader to process credit card sales can now automate their bookkeeping records using a brand new IFTTT channel. The Square Channel launched on IFTTT (“If This Then That”) recently, and it already features a selection of preconfigured recipes which should make your business record-keeping much easier to maintain. 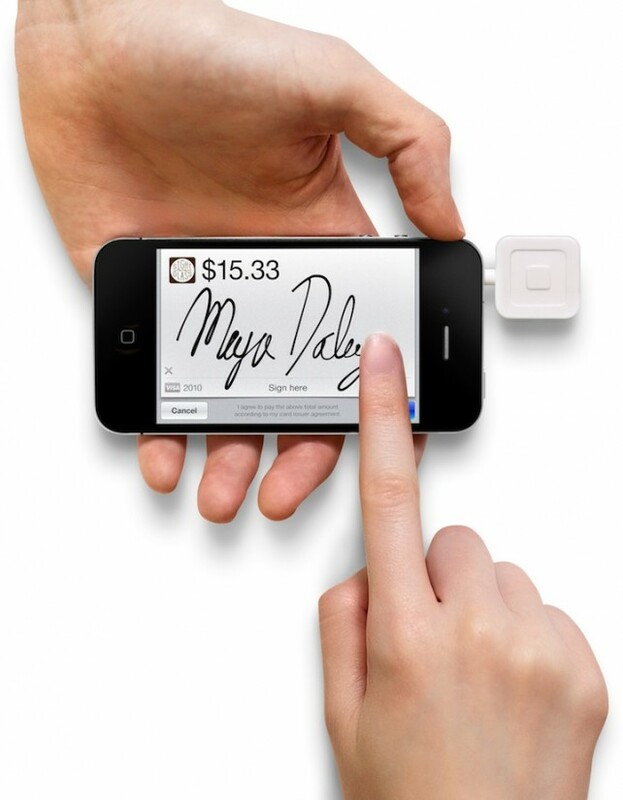 For example, merchants can have their new Square payments automatically logged into a Google Drive spreadsheet; a daily digest of refunds can be sent out using the Web-based service; new settlements can be added into Evernote; and payments over a set amount can auto-post a celebratory message on GroupMe. 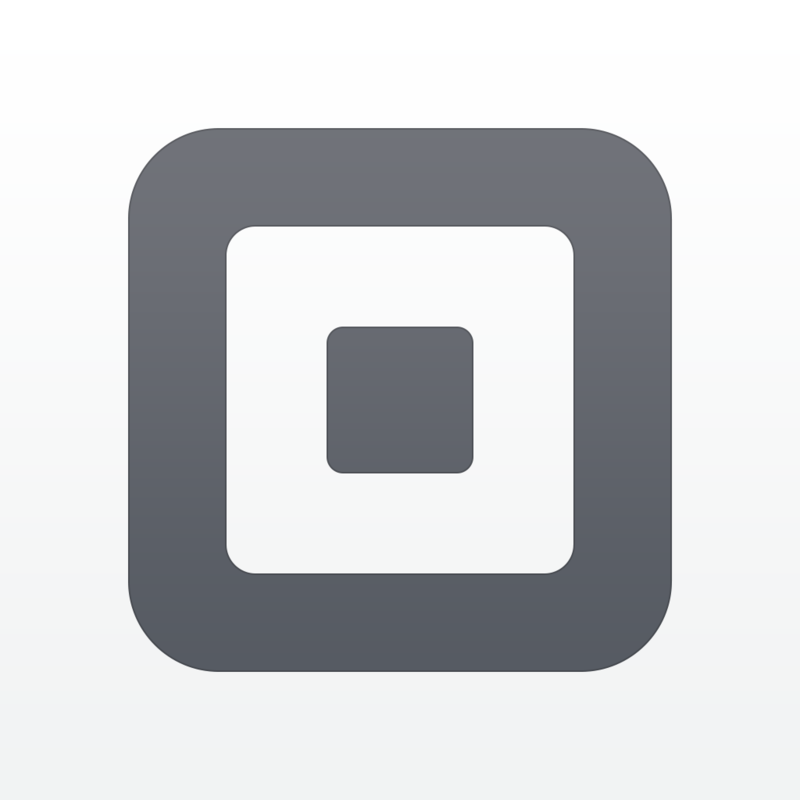 Of course, given the nature of IFTTT, Square card reader users are free to concoct any recipe they wish using one of IFTTT’s 100+ connected services. 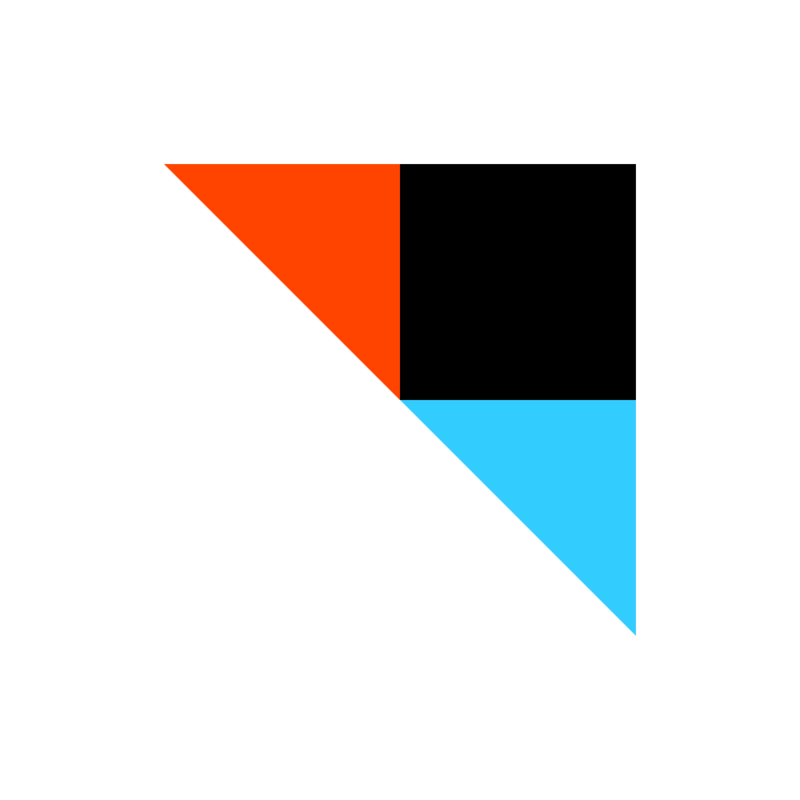 For more recipes, users can visit the new Square profile on IFTTT. 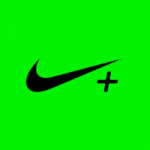 Recently, the Internet automation service added a new channel for Nike’s Nike+ Running and Nike+ FuelBand iOS applications; before this, channels for Yo, Instapaper, and Fitbit’s range of wearable activity monitors all reached IFTTT. You can download the IFTTT iOS application free of charge on the App Store, and it’s optimized for the iPhone, iPad, and iPod touch. 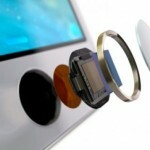 See also: Parts for Apple’s bigger, 5.5-inch ‘iPhone 6’ are shown off in new images, Gameloft’s addictive Dizzy Fruit memory and reflex game will beat your brain to a pulp, and Bluetooth-powered smart lock Kevo updated with new Guest and Scheduled eKeys.